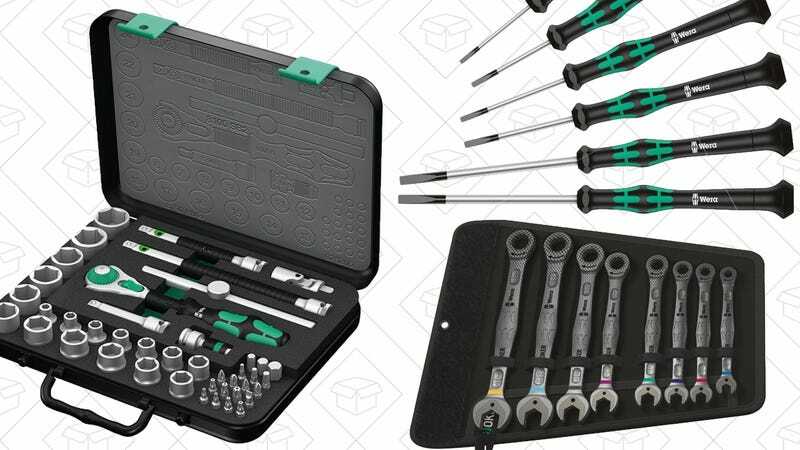 Whether you’re rebuilding an engine in your garage, or just following an iFixit guide to replace your broken phone screen, the tools you need are on sale today. 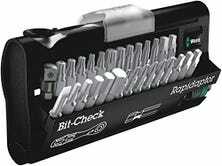 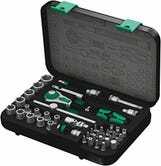 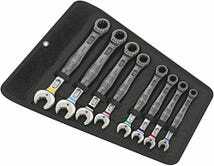 Inside, you’ll find a nice variety of Wera tool sets, including tiny electronics screwdrivers (though not torx screwdrivers, unfortunately), bit sets, wrenches, ratcheting mechanics tool sets, and more, all marked down to great low prices. 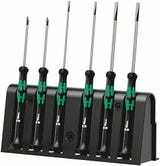 Not to turn the screws on you, but this deal is only available today, so don’t waste any time.